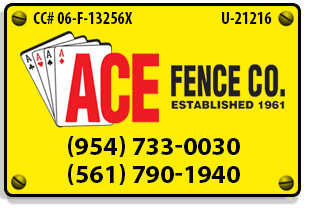 We have full capabilities for chain link applications from dumpster enclosures and tennis courts to large roll gates and perimeter fencing. Barb wire, PDS slats, windscreen and bollards are also available options. We also provide interior fencing solutions. We also create wood and PVC clad gates for commercial applications. In addition, aluminum offers unique commercial possibilities because of its beauty and versatility. Please see our photos of some of the large roll and swing gates available.